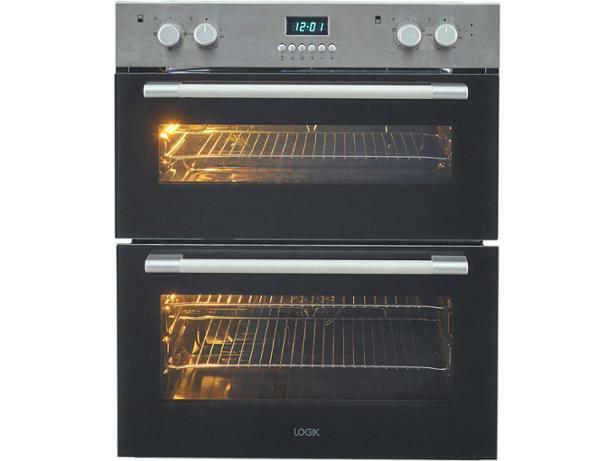 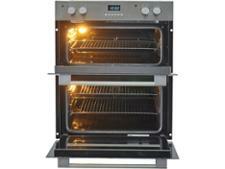 Logik LBUDOX16 built-in oven review - Which? 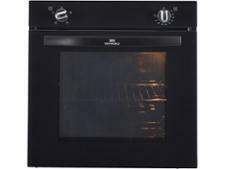 The Logik LBUDOX16 is a budget-priced double oven from Curry's, and just a quick glance will tell you that it's not as spacious as some. 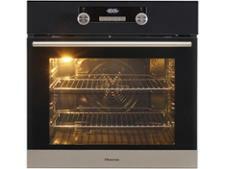 But size may not be important to you if it can bake and grill brilliantly. 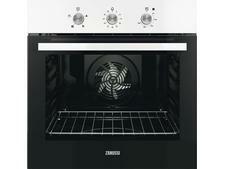 Read our full review to find out how well this built-in double oven performed in our tough cooking tests and whether it should be on your shopping list.